BlackBerry KEYone smartphone goes official at MWC 2017. It’s the BlackBerry Mercury which has been rumored for a long time. 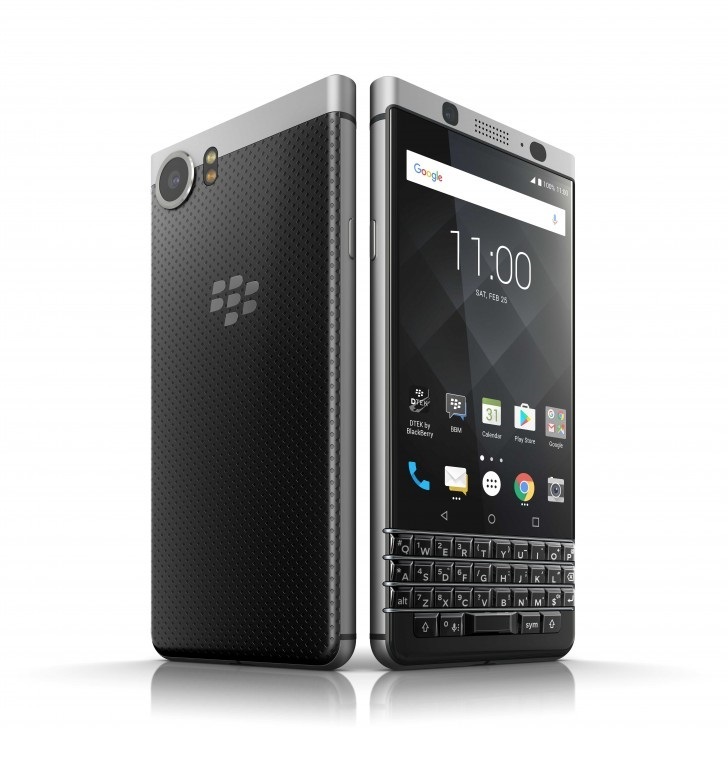 Check out BlackBerry KEYone Price, BlackBerry KEYone Specifications, and BBM KEYone availability info. It’s quite a unique smartphone because it sports capacitive touch 4-row BlackBerry keyboard. 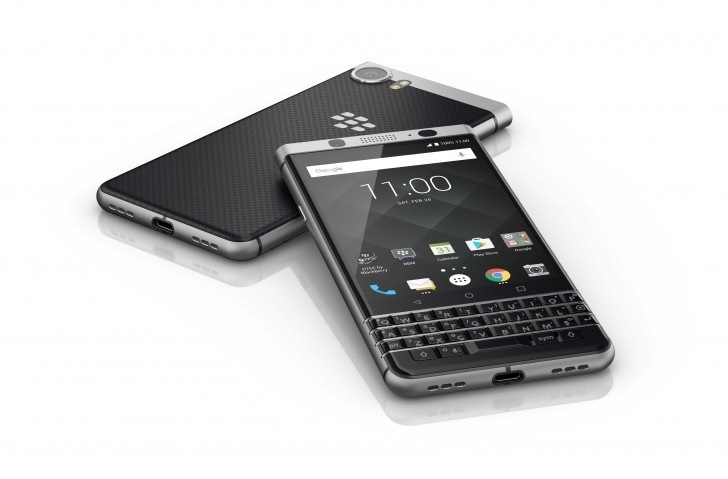 It’s the latest BlackBerry Android phone which marks the re-launch of BlackBerry Keyboard once again. In terms of BBM KEYOne display, we have the 4.5 inch full HD display with Corning Gorilla Glass 4 protection on top. 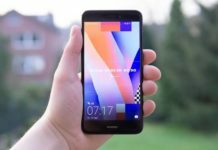 The pixel density was found to be 434 PPI. The BBM Keyone runs on Android 7.1 Nougat out of the box and has 3 Gigs of RAM with 32 GB inbuilt storage. It can be expanded using the micro SD card slot supporting up to 256 GB of micro SD card. In terms of Keyone camera we have the 13-megapixel rear snapper and 8-megapixel front facing camera for the selfies. The 3505 mAh battery keeps the light on. Other BBM Keyone features include USB Type-C, micro SD card slot, WiFi, Bluetooth v4.2, and front mounted fingerprint sensor. 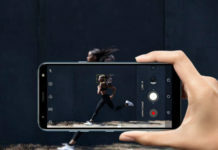 In terms of pricing, it will compete with several smartphones such as Galaxy C9 Pro from Samsung.